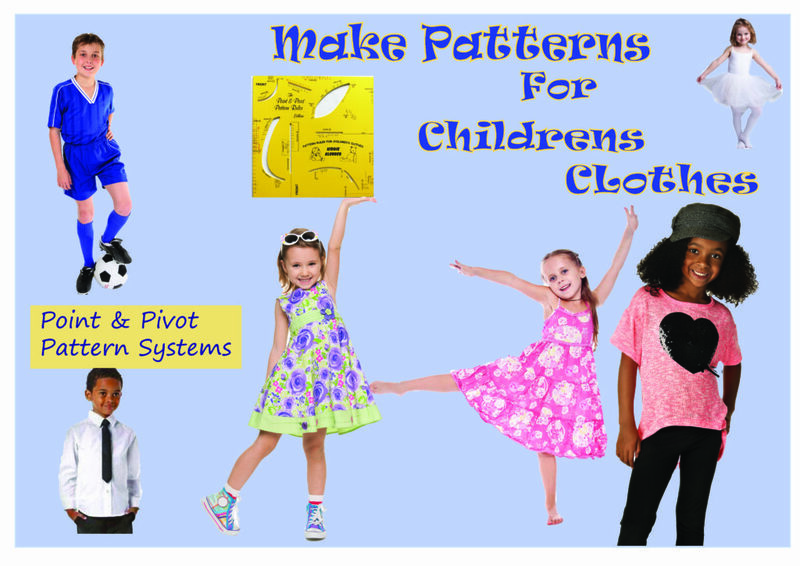 The "Make Patterns For Childrens Clothes" Tutorial book is a comprehensive step-by-step guide on how to Design and Create Clothes for your children. The "Make Patterns For Childrens Clothes" Tutorial Book teaches you how to make clothes for your kids using their Age for the sizes. You can make anything from Party Costumes to school and Sports Uniforms.